£75 non returnable deposit on booking , balance payable 6 weeks before arrival. £75 returnable breakage deposit returned 7days after departure when van is checked. Discount available on 7 day plus bookings. 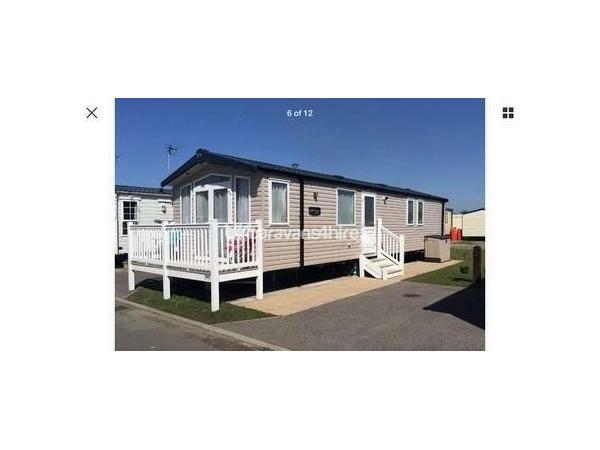 Deposit will be refunded within 7 days of departure once caravan is inspected. 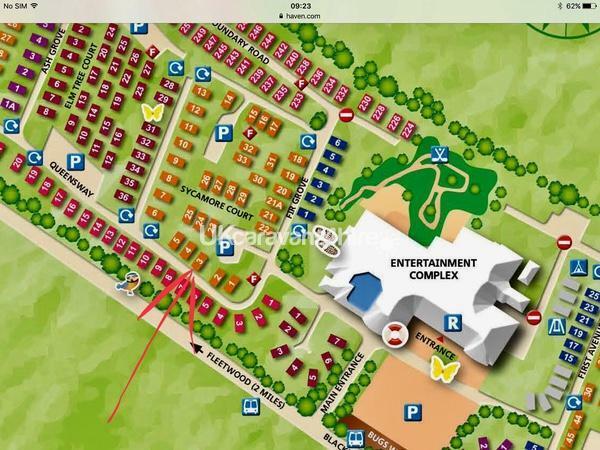 Additional Info: Holiday Park Facilities(Some facilities may require membership)Pub/Club, Amusement Arcade, Indoor Pool, Laundrette, Crazy Golf, Grocery Shop, Takeaway, Restaurant, Kids Club, PASSES NOT INCLUDED IN THE PRICE. Some facilities may require park passes which will have to be purchased from the haven holiday park. We have just come back from an absolutely lovely weekend. David your caravan is one of the nicest I have ever stayed in. 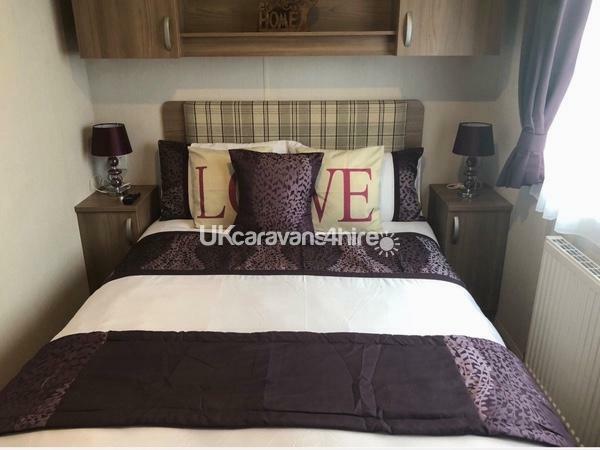 It has everything you need and is very homely and comfortable. It is sited in a fabulous position as one of my party uses crutches and had no problem getting to the facilities. I would definitely recommend David as someone to hire from. We have just returned after having a great 4 days stay at Cala Gran. David was extremely helpful from the time we booked to our return. 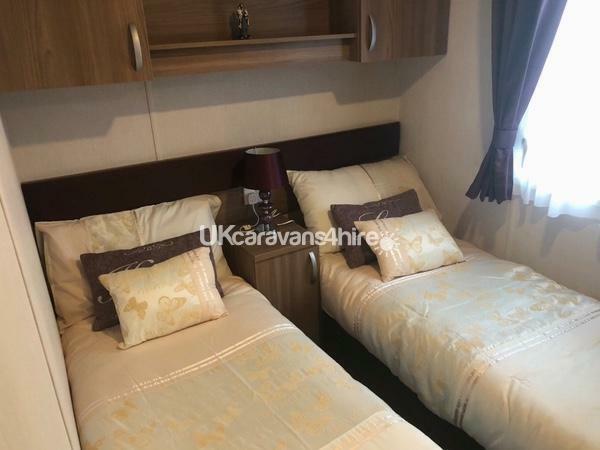 The caravan was well equipped, very comfortable and spotlessly clean, it also had the most comfortable beds I have ever known in a caravan! David contacted us to make sure we had settled in and that everything was OK, which was a nice pleasant touch. Our deposit was returned far quicker than we expected another nice touch to have this done so quickly and efficiently. My grandson loved the caravan and its location as we all did. 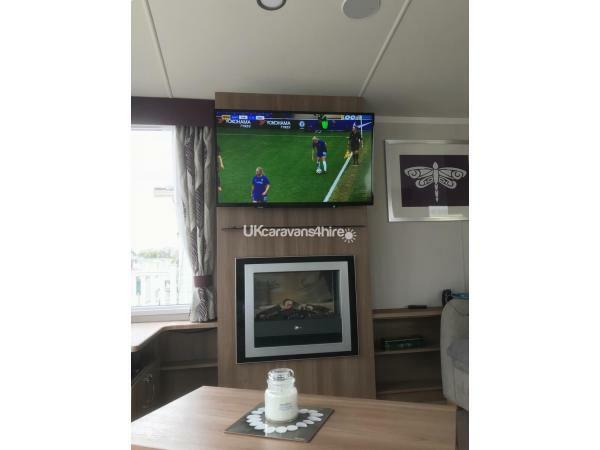 The caravan felt like home from home and I would highly recommend it as we had such a great relaxing time. Once again thank you very much David for making us feel welcome in a great caravan. We look forward to returning soon. David was very helpful from first enquiry to booking the caravan also checking everything was okay on arrival. Ideally situated close to the main complex 1 minute walk. 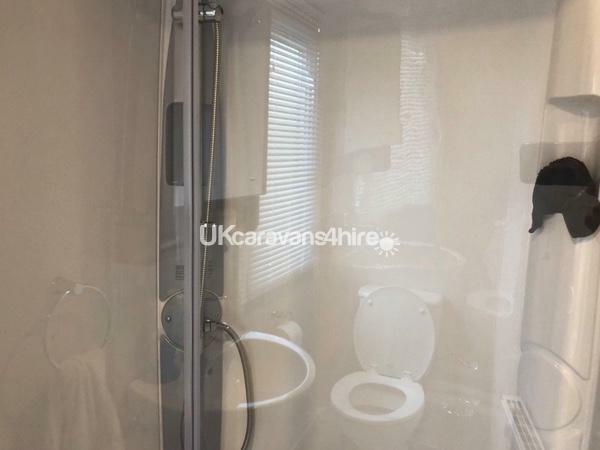 Caravan was very clean with all the facilities you could need located in a quiet spot, very reasonably priced would recommend. Thank you for a great stay. From the first email I sent to David and after receiving the deposit back while travelling home ! David was excellent! Text us on the morning after we arrived to check all was ok . Which it was more than ok ! 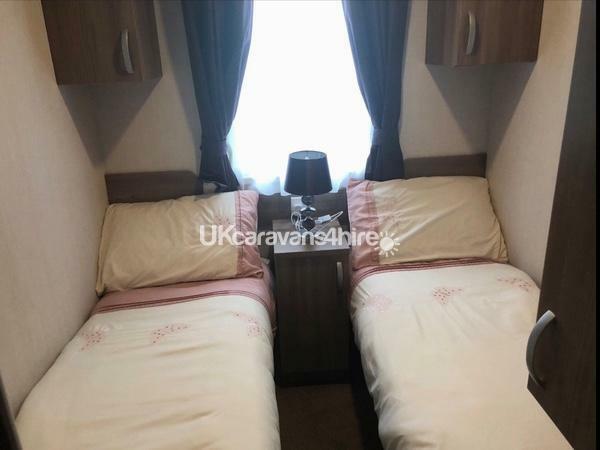 The caravan was spotless, all the beds made up ! My daughter that dropped us there with her children said it was lush and she wished she too was staying! The caravan was home from home . We had older children ages 14, 13 and 11 and two younger ones 9 and 6 myself and the elder children’s Mum stayed too . We spent a great four days with lots to do and after being tired out at the end of each day came back to relaxed and recharge ready for the next day ! The main bathroom is very spacious and the shower was lovely with plenty of hot water. The kitchen had both a fridge/freezer and the kitchen again was a pleasure to use with everything you needed and very clean . The dining table you can fit 6 round no problem and it was in the kitchen area so the lounge was kept clear to relax and watch the large tv but we were so busy with all the entertainment, we didn’t get a chance to watch it. 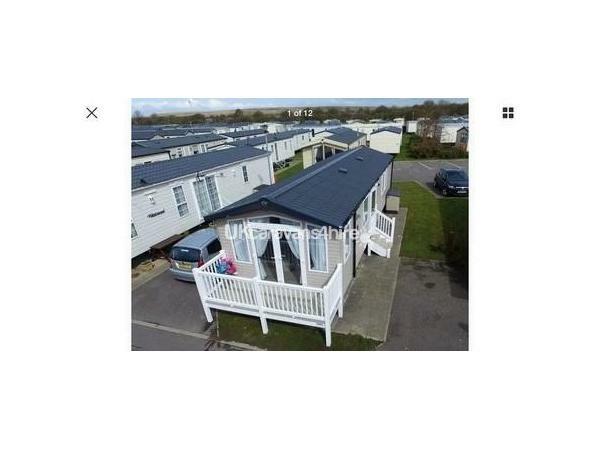 I would highly recommend staying at this caravan which is in a great location on the camp for the facilities. Thank you David for helping me make wonderful memories with my grandchildren! 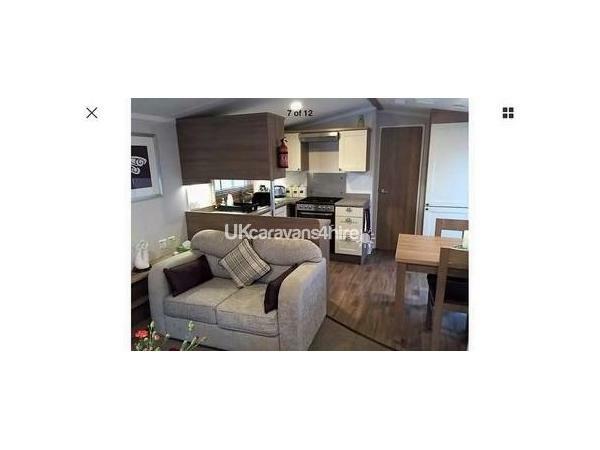 Caravan was clean, spacious and situated in an ideal location within a short walking distance to the entertainment complex. David, was in contact on arrival and was readily available if needed. All 4 adults and small toddler thoroughly enjoyed our week-end break and we certainly would stay there again. 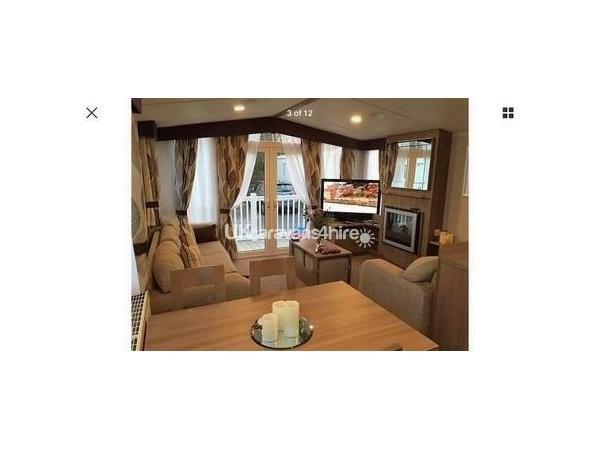 Immaculate caravan with everything you will need. Spotlessy clean and in a good position for everything. The weather was superb so we made use of the winners. ???????????????? 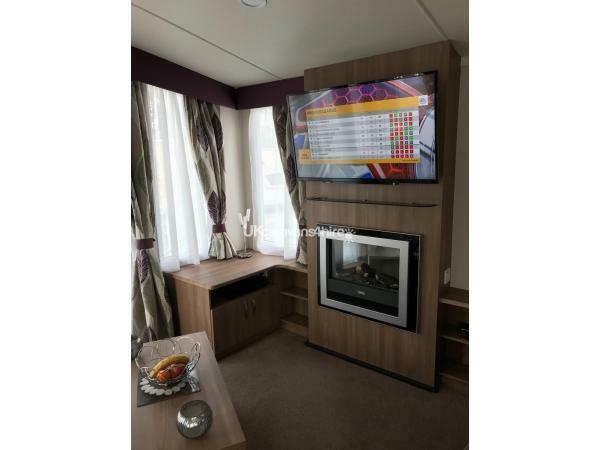 Gorgeous caravan situated in a great place near the entertainment facilities. 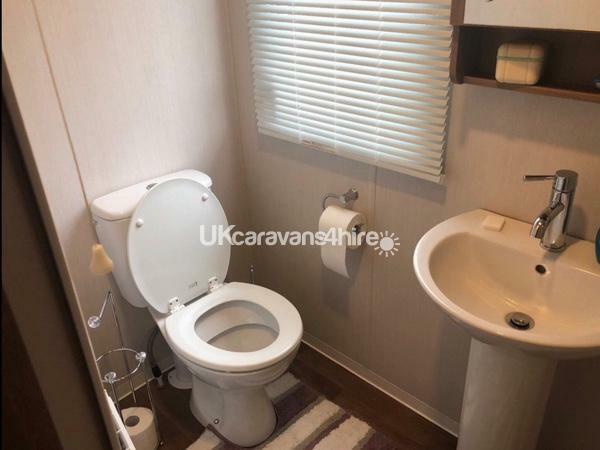 Excellent value for money as the caravan is immaculate. Our kids loved it and we would definitely stay again. Also the communication from David the owner was great ensuring we had all the information before we went and even checking everything was ok when we got there. Fab little break with lots of sunshine!